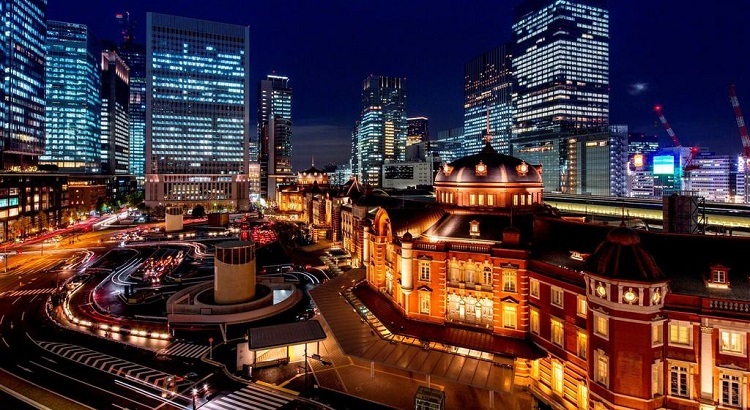 A view of the Tokyo Station Hotel at night. 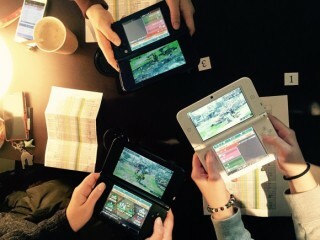 With its strategic location, the hotel is the perfect place for those looking to explore Tokyo. 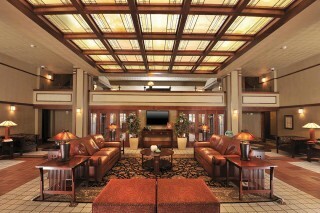 One of the hotel's Dome Side rooms. 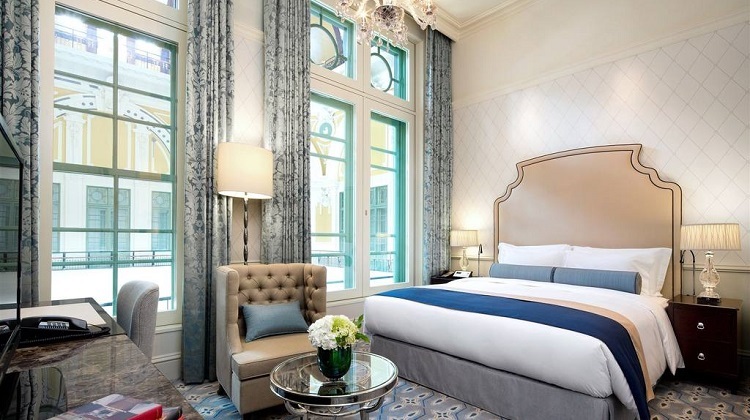 Rooms boast an elegant European design with a soft color palette. 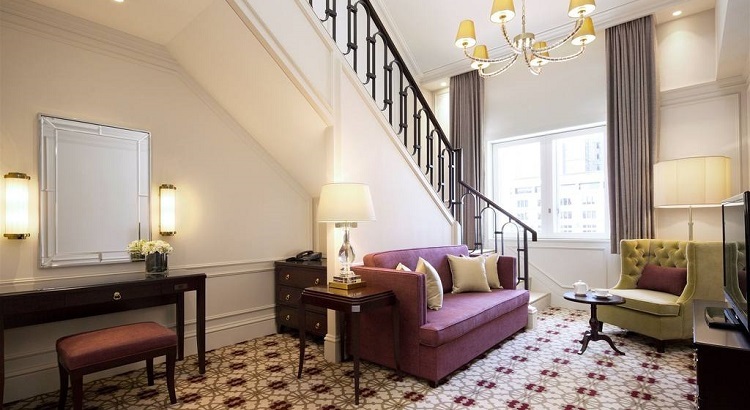 The hotel's Maisonette Suite offers a spacious two-storey abode at the top of the Station Building. 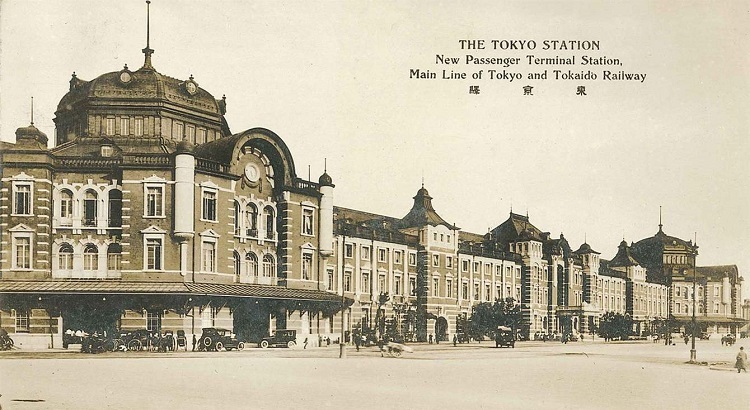 The Tokyo Station Hotel first opened its doors in 1915 and this month marks its 100th anniversary. 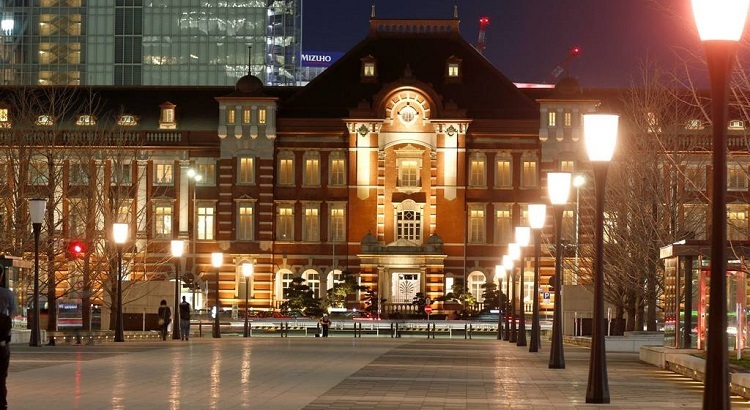 If walls could talk, the Tokyo Station Hotel, which celebrates its 100th year anniversary this month, would have plenty of war stories and accounts of momentous events to speak of. Nestled inside the historic Marunouchi building, one of Japan’s designated Important Cultural Property, the hotel has since 1915 bore witness to the country’s historical moments, such as the tragic Great Kanto Earthquake in 1923, the World War II, to the 1964 Tokyo Olympics, during which it earned a reputation as being one the city’s most prestigious properties. 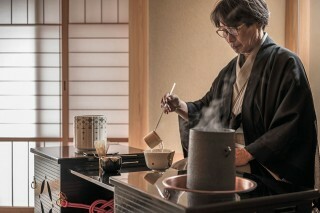 Why you’ll want to go: Blending modern experiences with its rich history, the Tokyo Station Hotel perfectly captures the significance of the past and the exciting present, offering guests a unique connection with the city throughout their stay. The train station that it calls home also adds to its charm, becoming a romantic attraction in its own right. 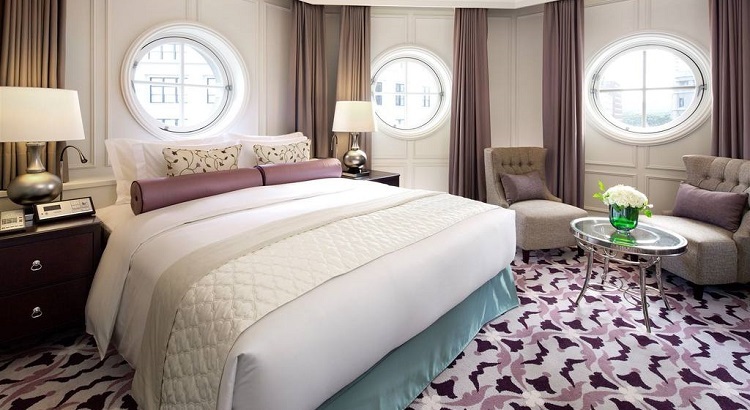 Rooms: The hotel is home to 150 guestrooms, each designed with elegant European touches and windows that offer fascinating views of the station or the Gyoko-dori Avenue. Things you can do: Thanks to its strategic location, Tokyo Station Hotel is the perfect place for those looking to explore the city. Built overlooking the Imperial Palace, a trip to the historical site is just a short walk away, while other attractions and must-visit neighborhoods such as the Akihabara or Ginza can easily be reached by train. 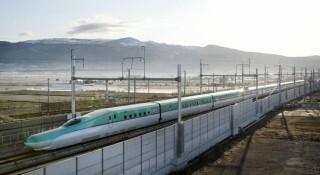 For more information, visit Tokyo Station Hotel.